In my previous post, I’ve demonstrated how to prepare Active Directory for Exchange 2013 Preview Release. 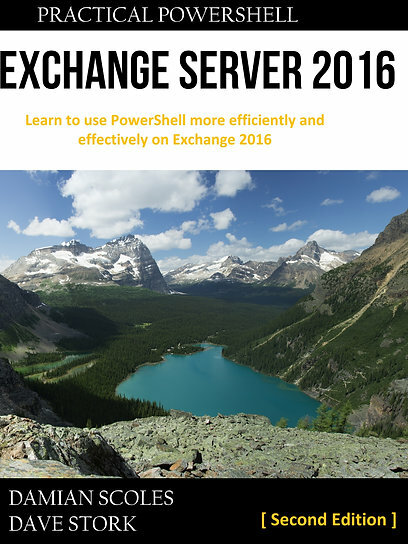 Now this video will demonstrate which and how to install all the requirements to install Exchange 2013 Preview on a Windows 2012 Preview server. Why not Windows Server 2008R2? Well, it’s mostly the same, but we’ll probably install Exchange 2013 more on Windows Server 2012 than on 2008R2 IMHO. More information can be found in this Technet Article (including the prerequisites for Windows Server 2008R2 SP1) or my The UC Architects fellow Michael van Horenbeecks excellent blog post.